The Colonel in Chief of the Army Cadet Force, His Royal Highness The Duke of Edinburgh, has generously given 50 pairs of tickets for The Queen's Diamond Jubilee Concert that is taking place on Monday 4 June to the ACF for use by cadets and adult volunteers. 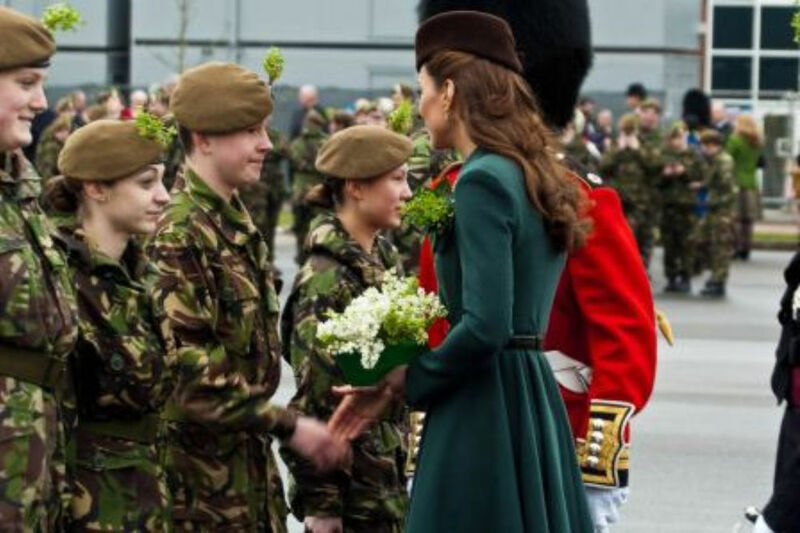 Because of the short notice of the offer and the lack of suitable accommodation in London, these tickets have been offered to the four London ACF Sectors as their cadets can get to and from Buckingham Palace without too much difficulty. The concert promises to be a spectacular occasion with many big names from the worlds of music, dance and theatre performing. We are most grateful to our Colonel in Chief for this kind and thoughtful gesture.